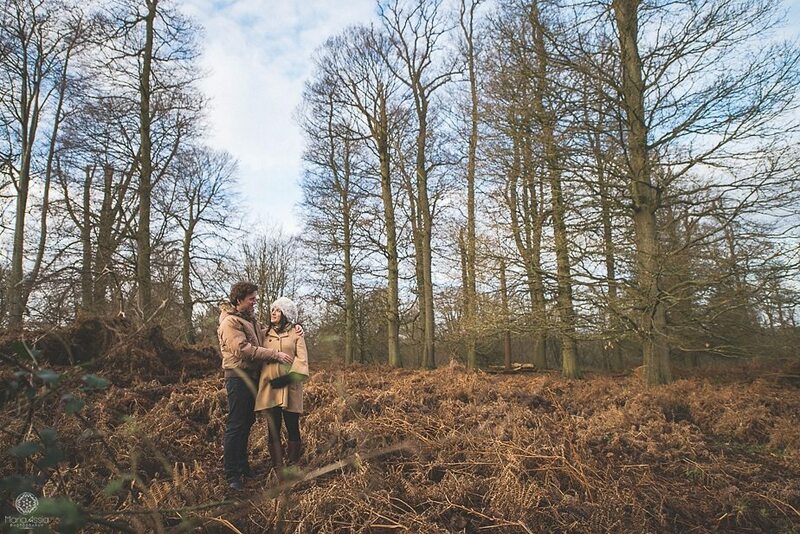 As a Family Photographer one of my favourite types of shoots is a Maternity shoot, so I was thrilled when Martina & Philip, who’s Austrian destination wedding I photographed earlier in the year, asked me to capture their Baby Bump Pictures in Knole Park in Sevenoaks. 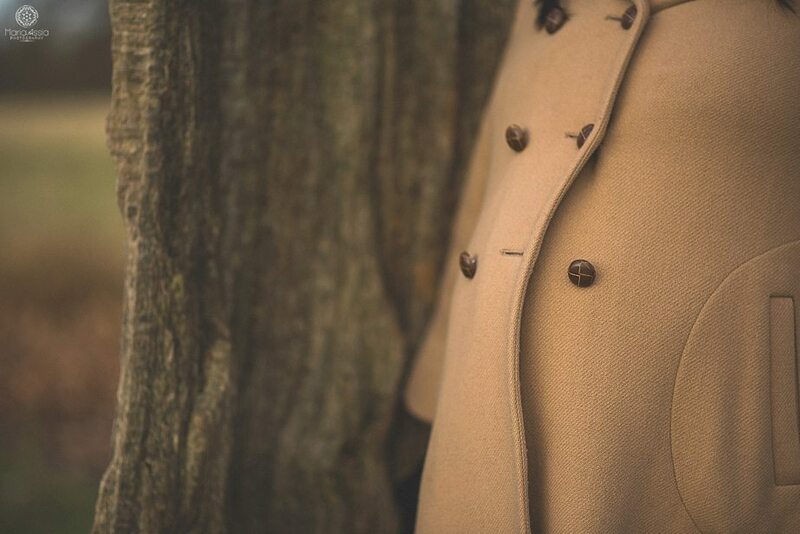 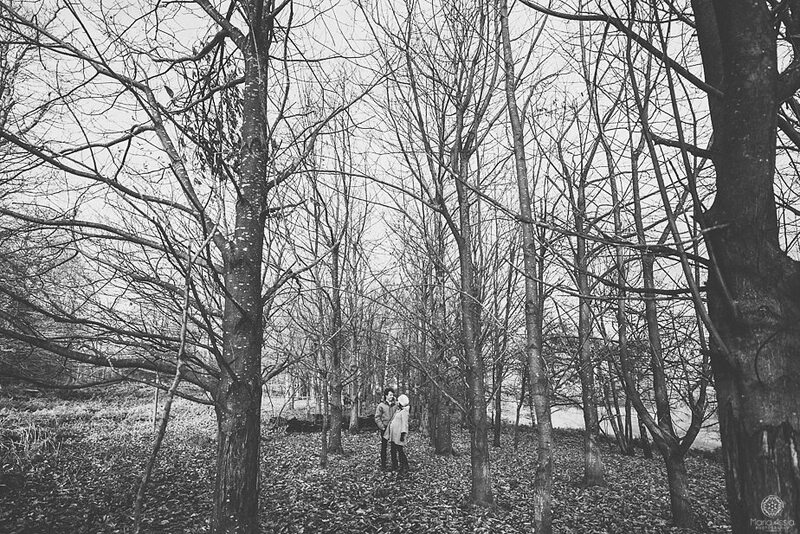 We decided to meet in late December in Knole Park in Kent and use the gorgeous views and nature as the backdrop for their Baby Bump Pictures. 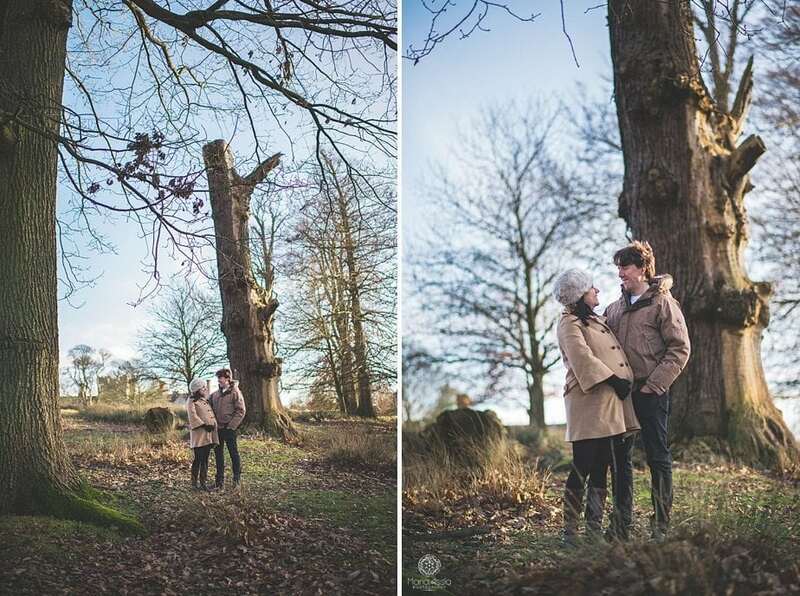 We were really lucky with the weather and although it was chilly, it was a gloriously sunny winter day. 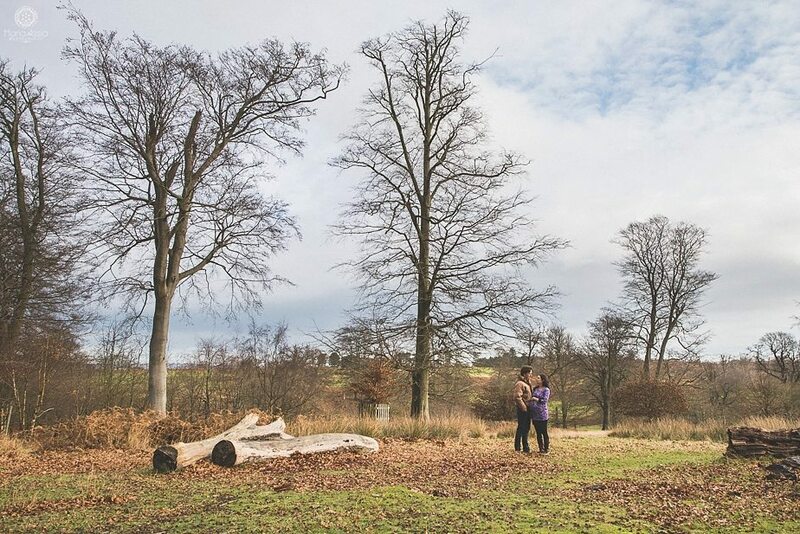 I really like the wildness of the grounds at Knole Park. 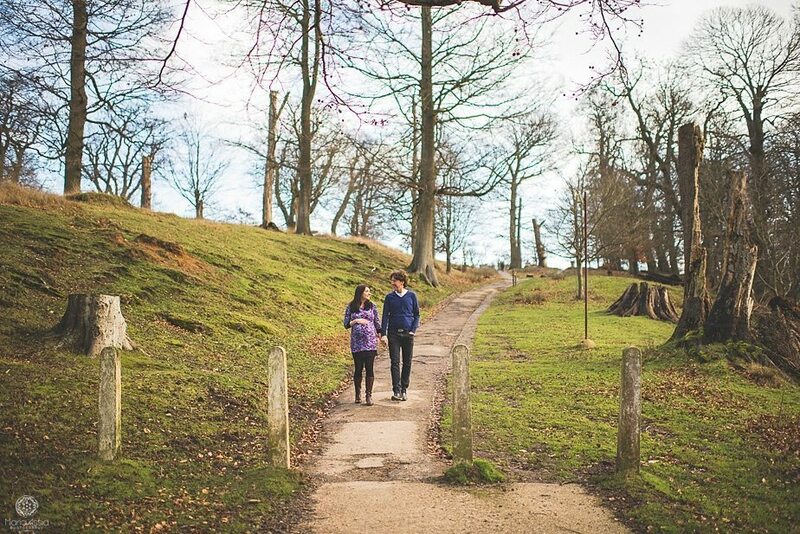 Apart from the amazing 365 calendar house, Knole Park, which might remind you a little of Richmond Park in London, also boasts a 1000-acre deer park, and if you haven’t been yet, it’s well worth a visit. 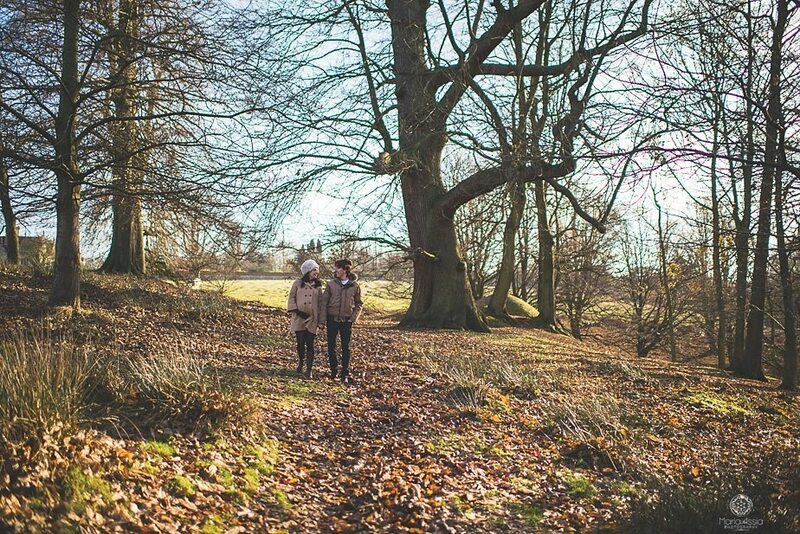 The trees and ferns at Knole Park are a feature all year round, both when they are young and green in the summer months as well as in the late autumn and winter months when they are brown and dry. 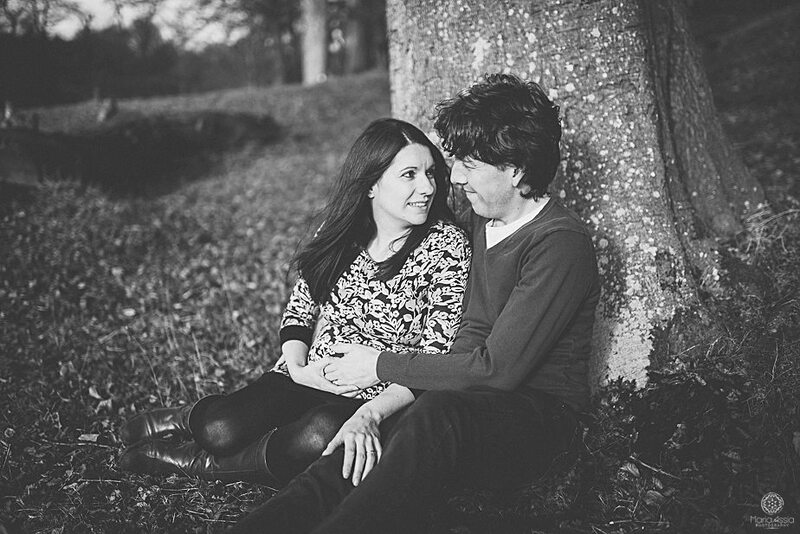 Together with the fallen leaves and branches, they made Martina and Philip’s shoot and resulting Baby Bump Pictures look more like they were captured during the autumn than winter, but that only enhanced the feel of the shoot and went really well with both Martina and Philip’s outfits. 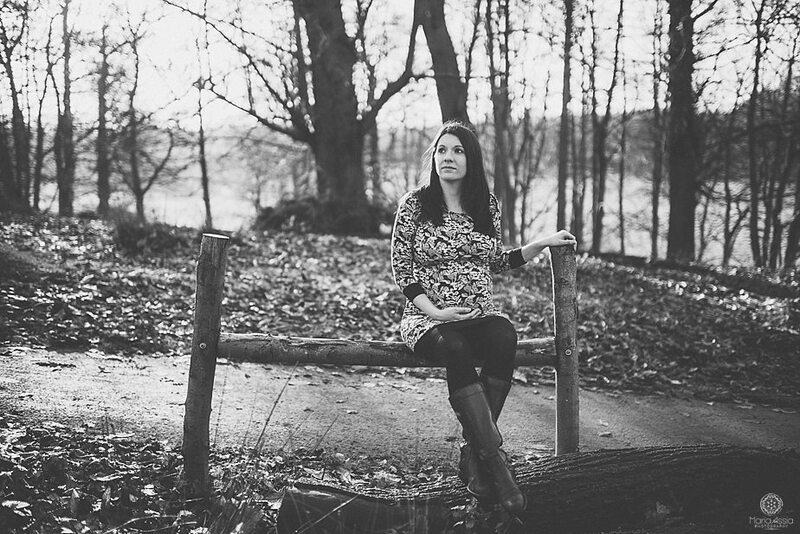 And doesn’t Martina just look fab? 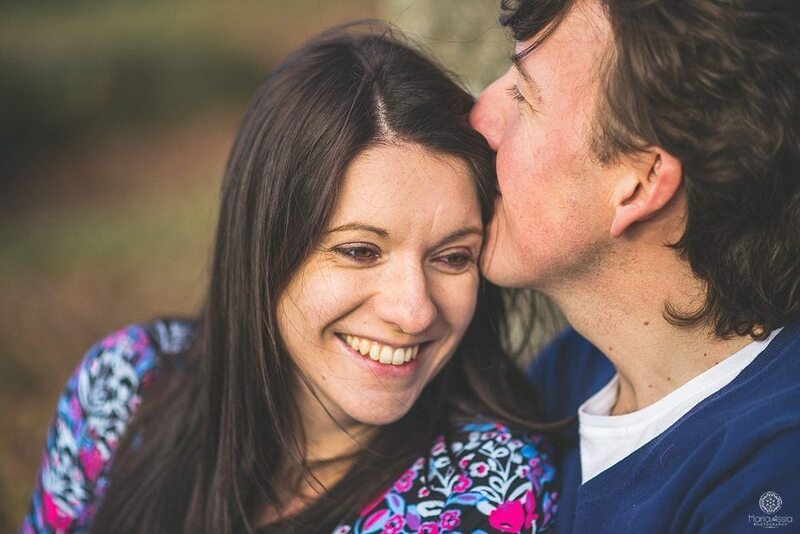 It’s always a pleasure for a family photographer to be part of this special time in a couple’s life and I cannot wait to meet the new arrival in a few weeks. 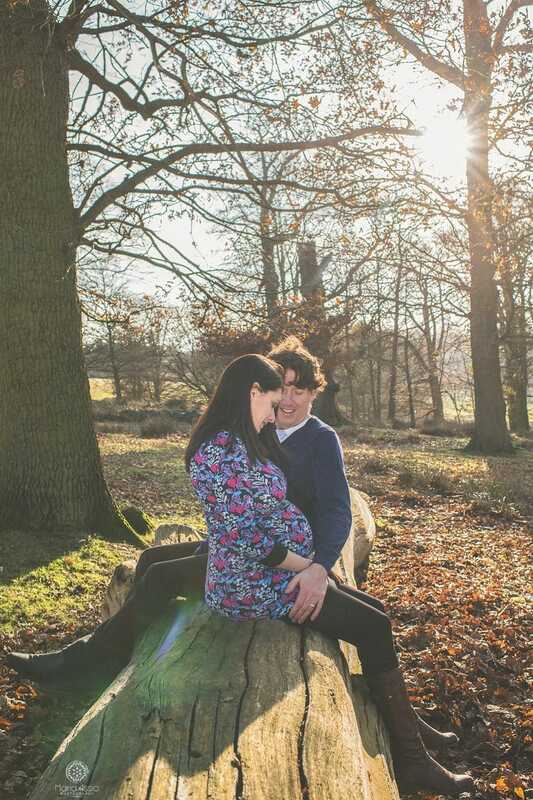 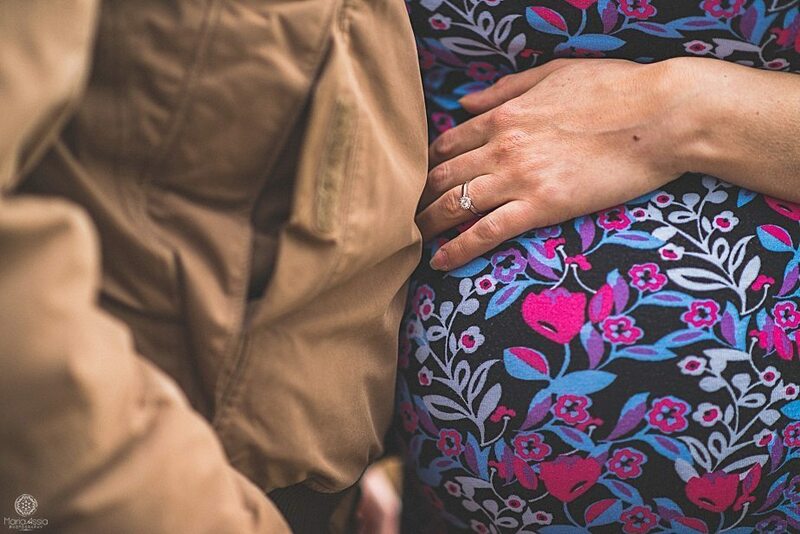 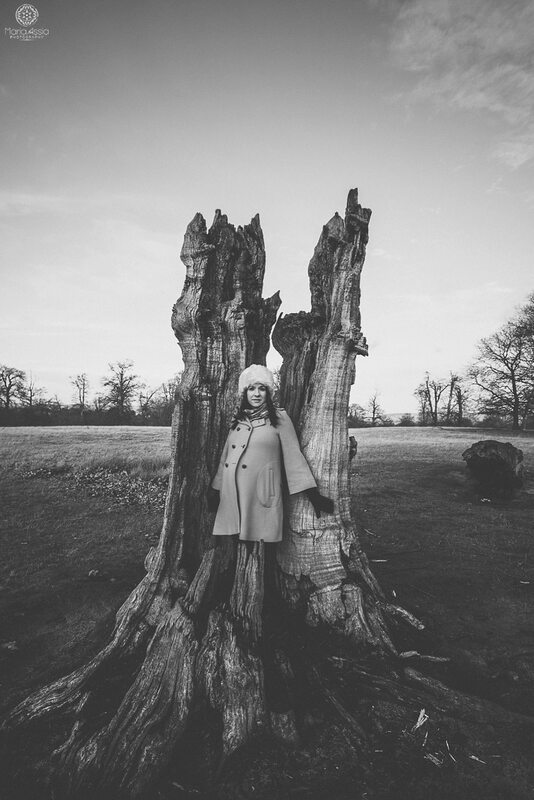 I will be seeing them both soon again, when their little baby is born, but for now, here are their beautiful Baby Bump Pictures from the gorgeous Knole Park in Sevenoaks in Kent. 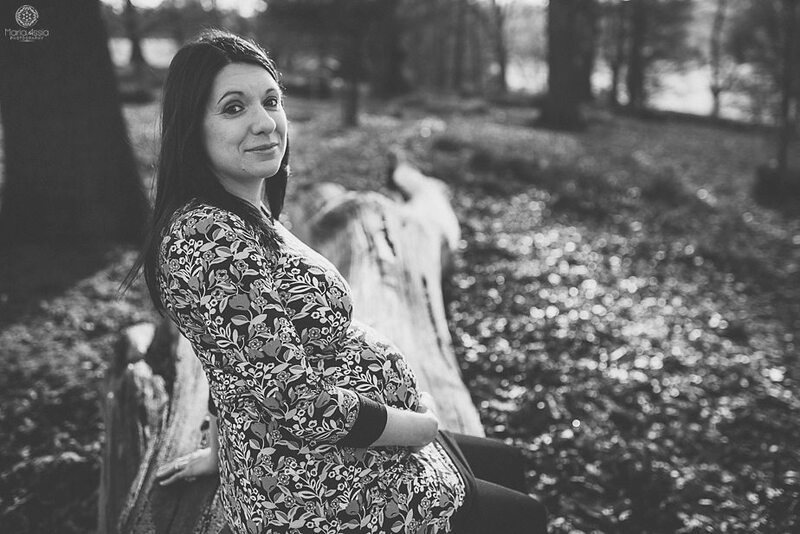 If you are planning to have some Baby Bump Pictures of your own, or you are thinking of hiring a family photographer for your soon to be or already existing family, then please drop me a line and we’ll grab a cup of tea and chat through your ideas.